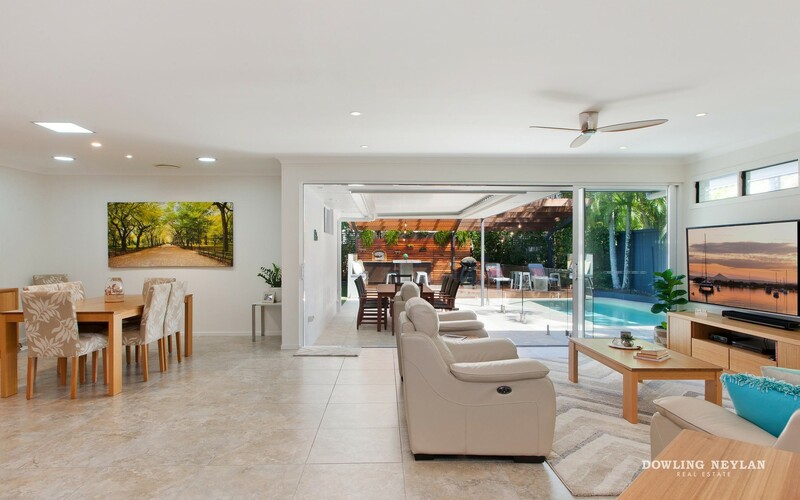 If you're looking for an immaculately presented, single level, open plan family home then this is an absolute must see property. 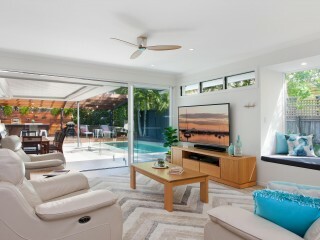 Adjacent waterfront parkland and centrally located in the exclusive Noosa Waters Estate, 78 Shorehaven commands a truly enviable position. 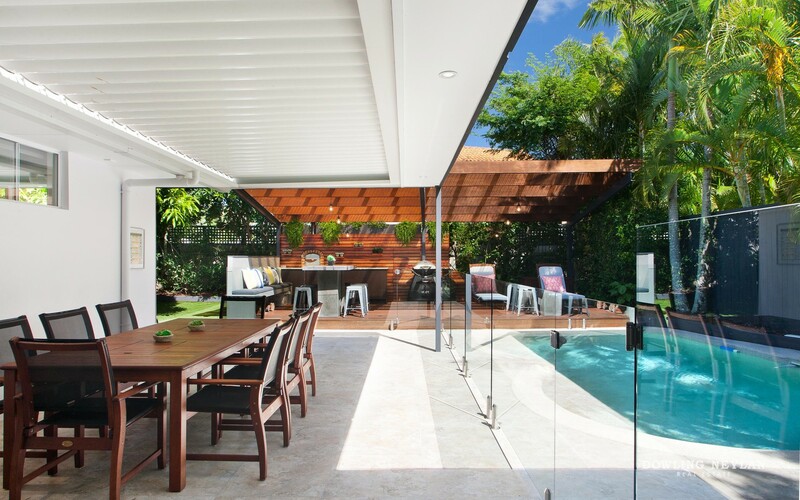 Beyond the gated entry and private Northern courtyard you are immediately drawn into the open plan living area that seamlessly merges into outdoor space and the poolside alfresco entertaining area. 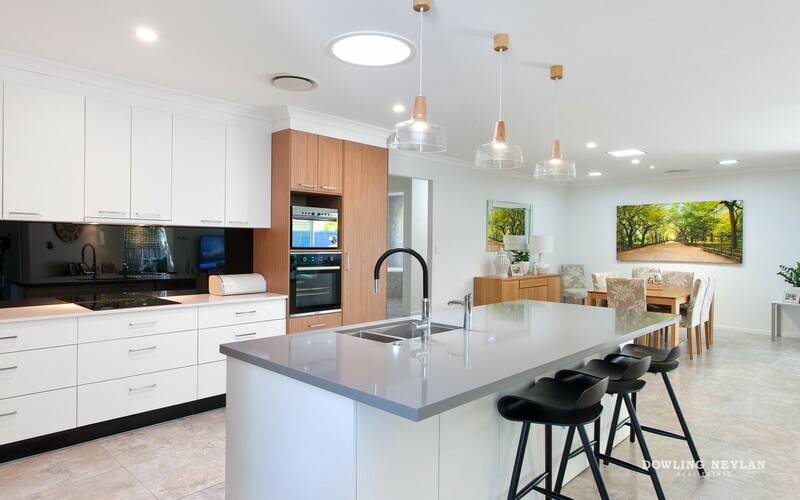 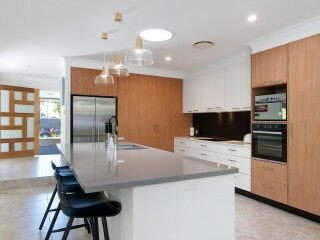 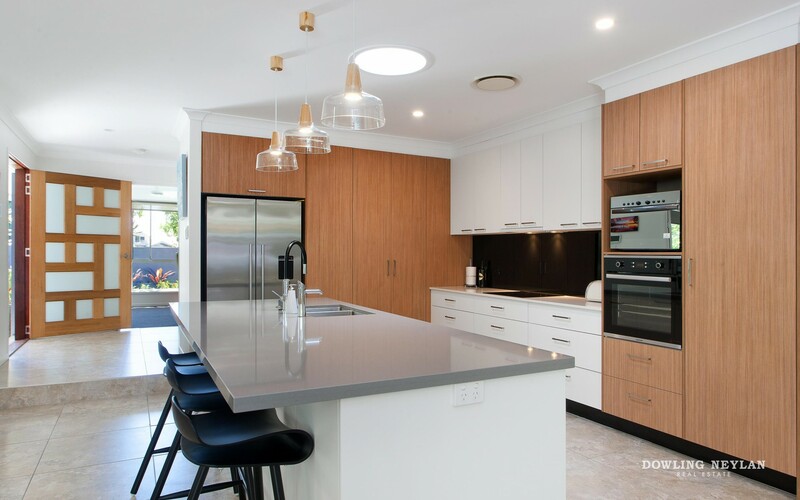 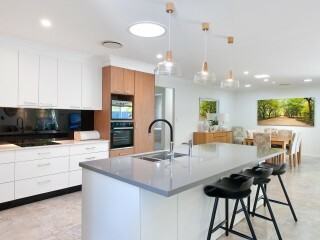 The kitchen as always, is the heart of the home, with a huge central island bench and stone bench tops set to impress. 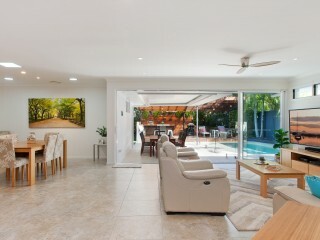 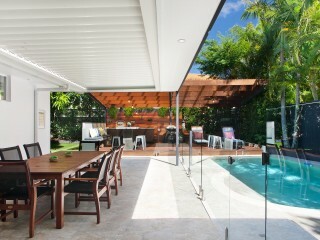 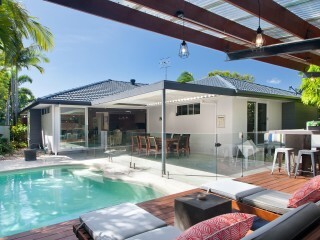 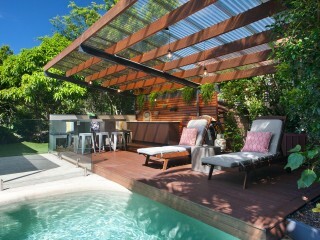 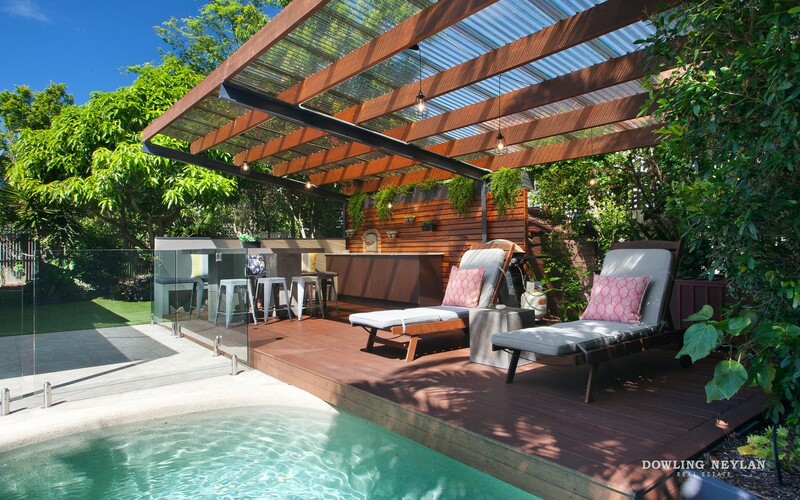 The outdoor entertaining area features a resort pool, wood fired pizza oven and decked alfresco area. 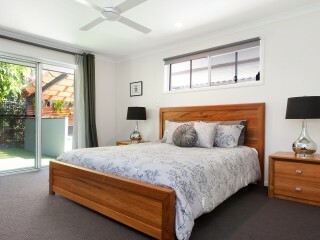 The master bedroom located at the rear of the property offers a spacious en-suite, walk through wardrobe and sliding doors leading out to a private courtyard. 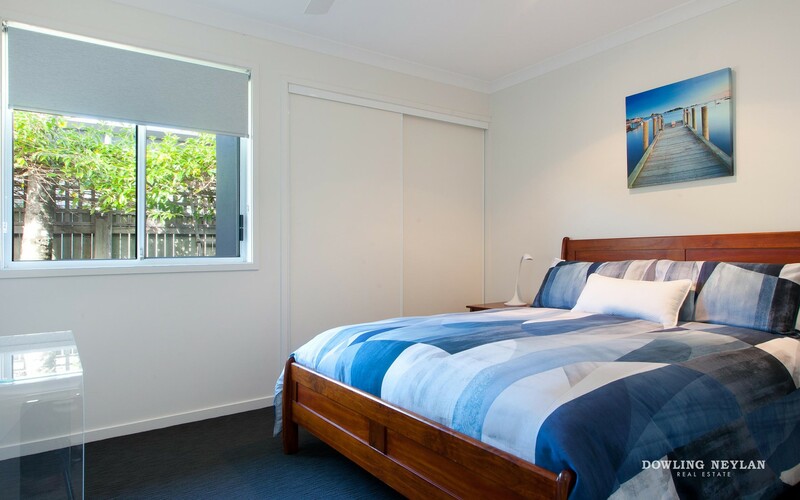 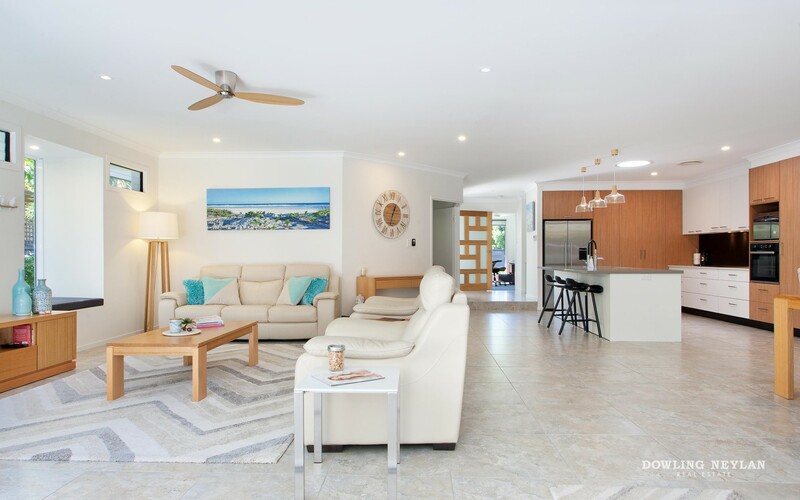 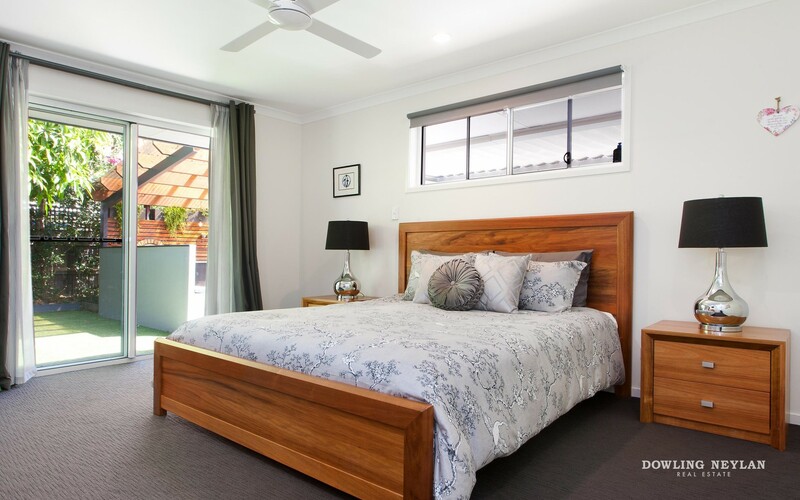 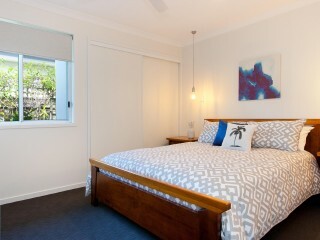 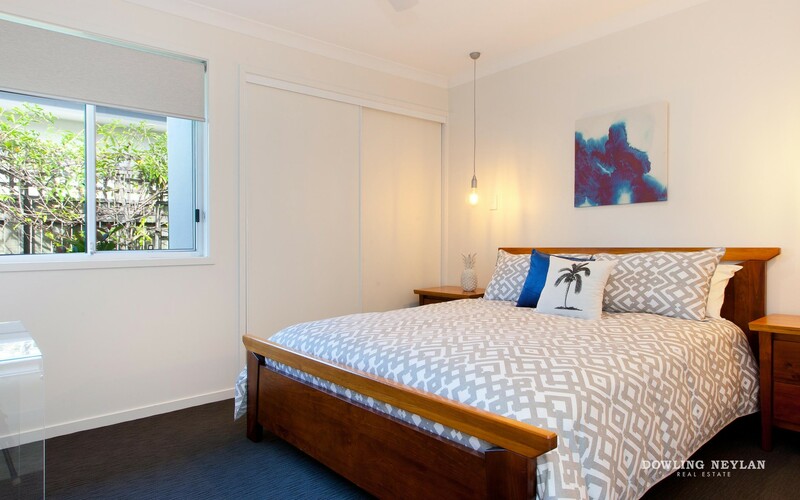 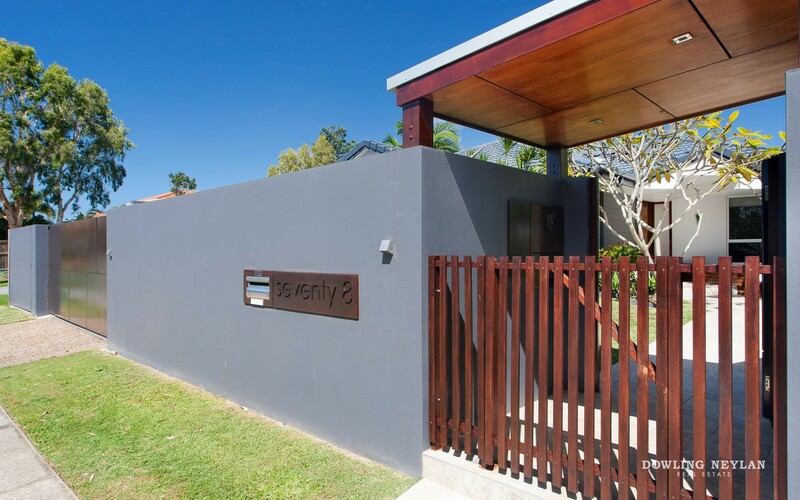 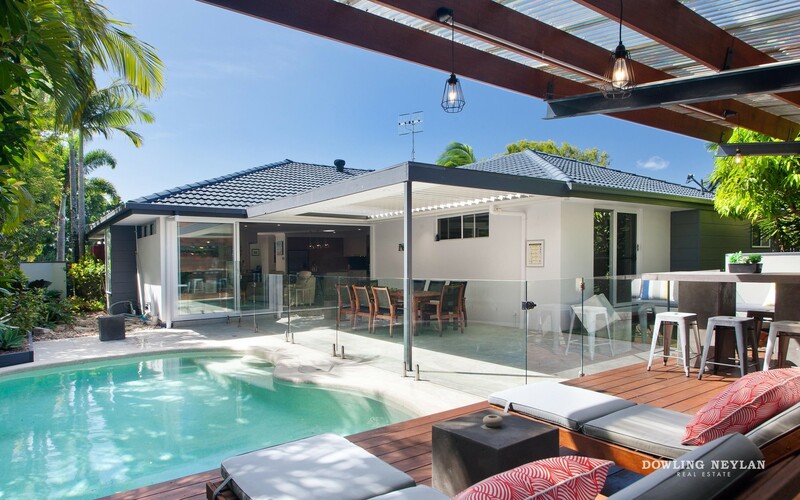 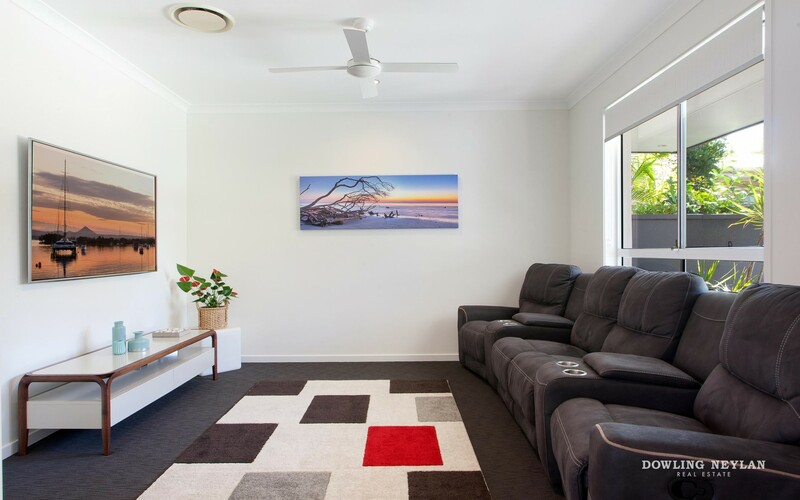 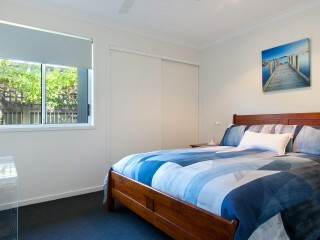 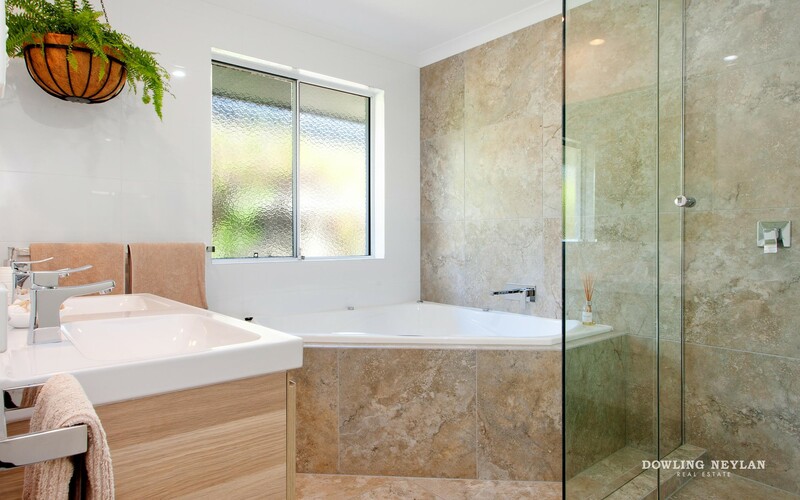 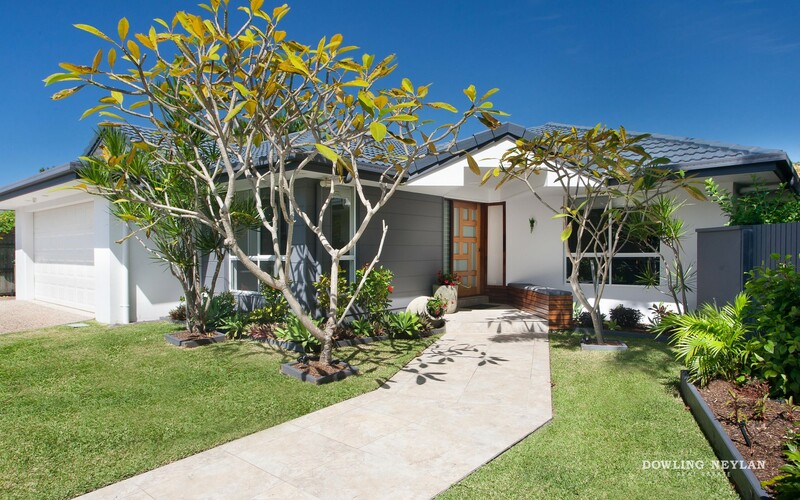 This home is set in the heart of Noosa Waters, walking distance from private schools, shopping centres, a short stroll to the Noosa River and some of the best restaurants Noosa has to offer and a couple of minutes' drive from Noosa's famous beaches. 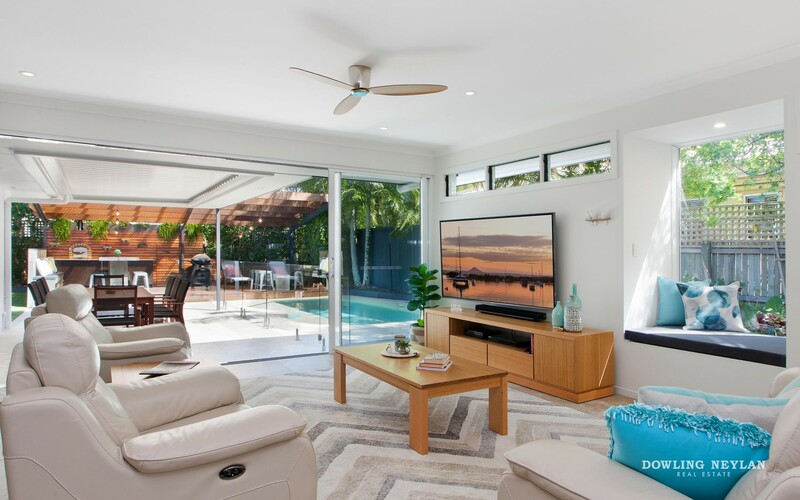 Do not miss this opportunity to own a very special Noosa Waters property, arrange a private inspection or come and see us at one of the scheduled inspections. 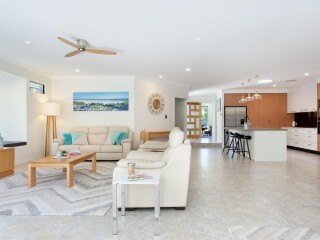 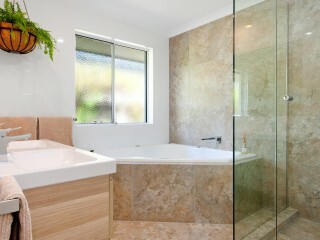 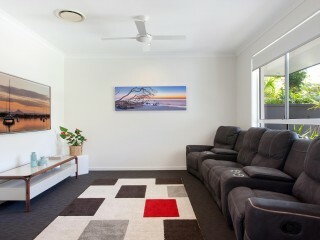 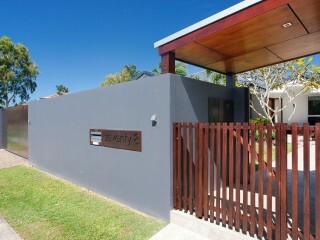 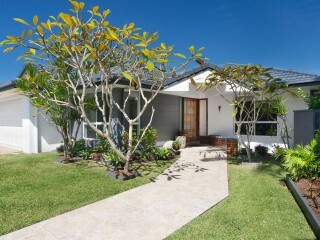 Start living your Noosa dream today by arranging your private inspection of78 Shorehaven Drive, Noosa Waters.